Ecologic Technologies Inc | Polycarbonate Sheets, Misting Systems, Greenhouse Gardening Supplies & More! Ecologic Technologies, Inc. is a leading supplier of high quality greenhouses, misting nozzles, fog nozzles, polycarbonate sheets, greenhouse panels, shade cloth & more! Featuring the original Rainmaker Series Misting System Kits! The very first Misting System Kits offered to the agricultural and zoological communities almost two decades ago and still a favorite today. Reasonably priced, easily installed, and extremely versatile, this system is without question the leading choice of professional herpetologists and horticulturists all around the world! If you have any questions or if you need additional assistance, please feel free to contact us at anytime! Misting system kits, misting nozzles, & misting pumps can all be found here. Evaporative cooling systems such as misting fans and high-pressure fog systems are also available below. Fog system kits, fog nozzles, & fog pumps are available here. Used for evaporative cooling, mosquito misting, greenhouse misting, people cooling concrete curing, dust suppression and more. Polycarbonate sheets are used for industrial roofing, greenhouse panels, hurricane shutters and polycarbonate patio covers. 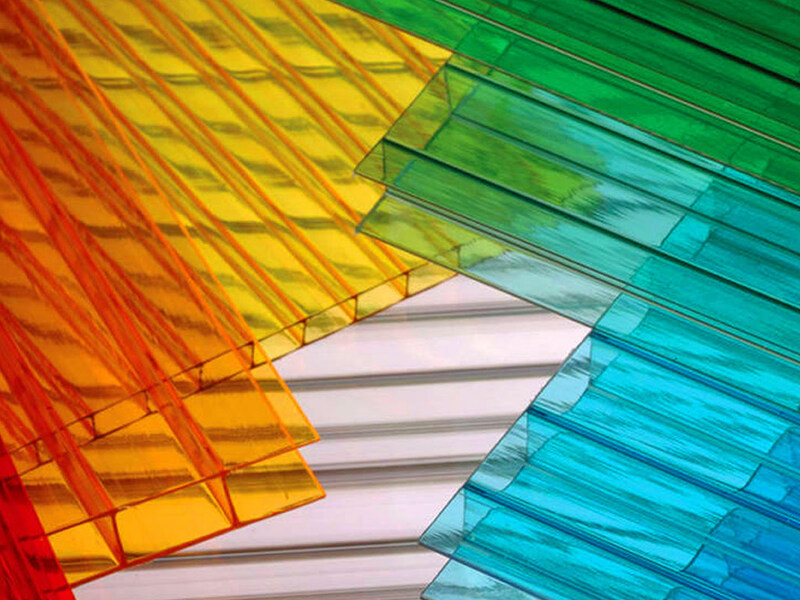 Polycarbonate sheets are suitable for many other applications that require a low cost, high strength, and lightweight solution. Hurricane RDC Storm Panels will protect your windows and doors from hurricane force winds, flying debris, and severe weather but yet they allow light in. Owners of agricultural and light industrial buildings regularly choose the virtually indestructible PVC industrial roofing Panel for its remarkable durability, ease of installation, and outstanding versatility. High quality knitted shade cloth, greenhouse films & insect screens. Shade cloths can be custom fabricated to meet your requirements. Misting fans produce an ultra fine fog or heavy mist. Misting fans are commonly used in greenhouses, for people and livestock cooling, concrete curing, produce storage and any other application requiring large volumes of fog. We have been a premier greenhouse supplier since 1992. We can assist with all phases of development from design to installation. 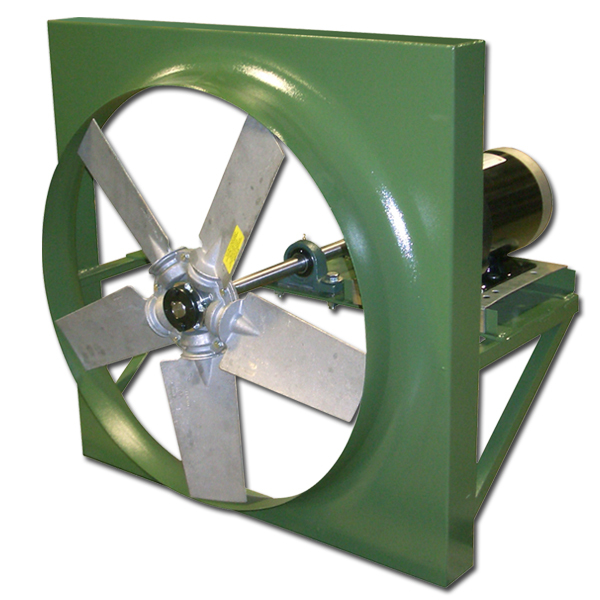 We offer a wide variety of fittings available in several of the most popular materials and thread patterns. We offer a large variety of low pressure and high pressure tubing and hose. Click here to browse our selection. Here you can find heaters, vents, fans, heat lamps, heated livestock waterers, louvers, dampers, mancoolers and more.